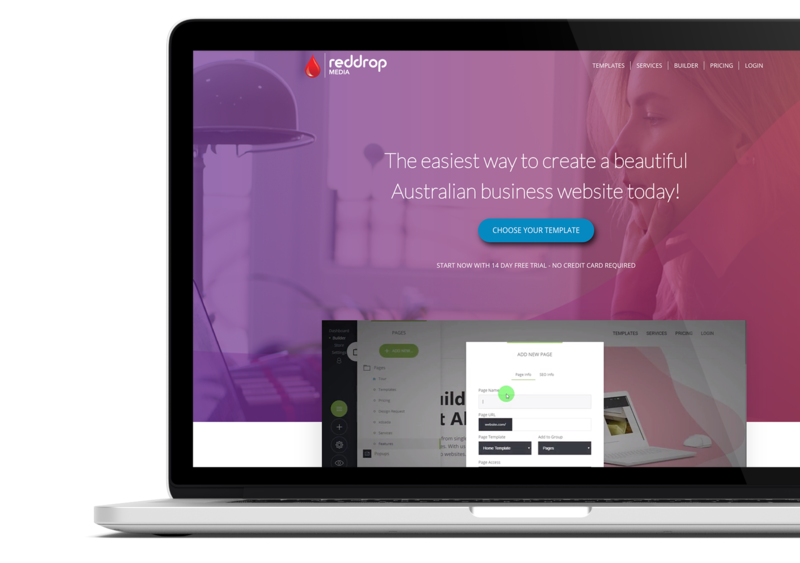 Australian supported business websites from just $14.95 per month. Business growth through stunning websites, funnels, ecommerce and digital marketing. Drag n Drop editing designed for business owners. All sites come with SSL Security certificates included free. All sites are securely hosted on Amazons cloud network. Keep track of your visitors with in built analytics reports. Create beautiful forms for contact & enquiries. Create secure member only areas and sell memberships. Sell products online with integrated payment gateways. 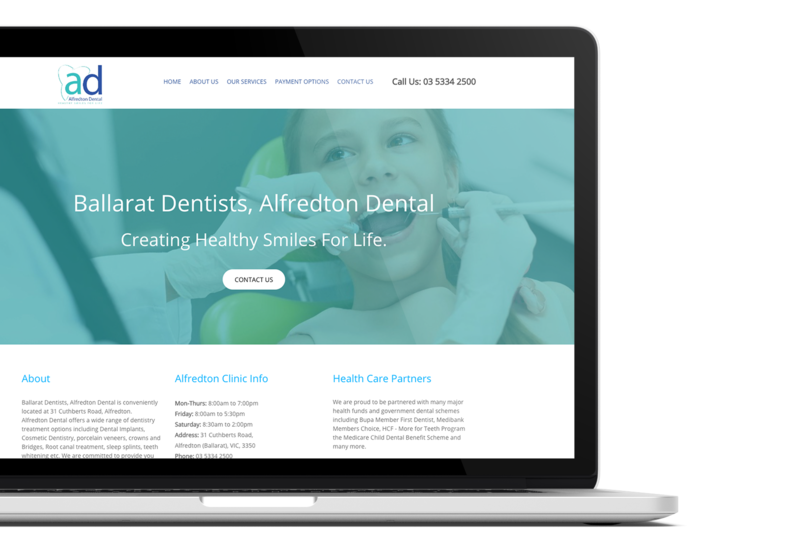 All websites are responsive to function on mobile devices. Add links and shares to your website for ease of access. Add custom code and online booking integration code. Less stress with local support to help your business grow. Special offers and promotions are easy to add and change. Choose from pre-designed templates to save you time, then simply add your logo and customise it to suit your needs with drag n drop editing. Create a simple landing page or a complex sales funnels and ecommerce store with online payment gateways or a membership site to host and sell an online course. The choice is yours. Our Australian support team can help you get up and running, from design assistance to custom code or integrations with online booking systems. We're here to help you. With plans starting at just $14.95 per month.